You’ve got to try Uncle Earl’s Soap! It cleans and heals dry, cracked hands, and it’s made with all natural premium ingredients. 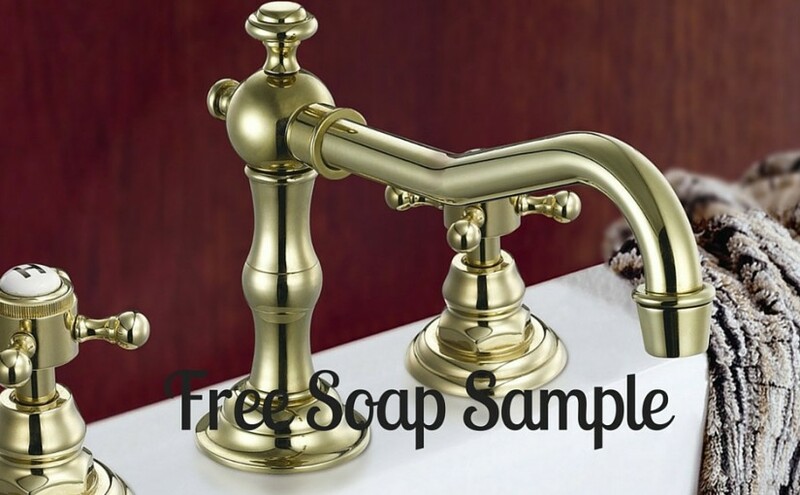 Get your free sample and help your hands.